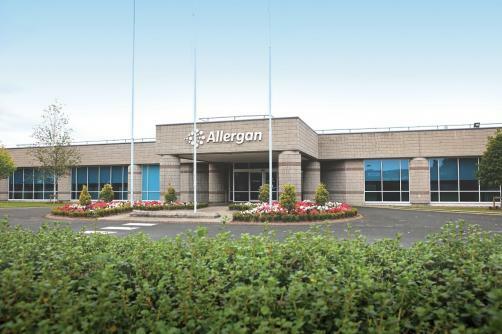 Allergan’s share price has been on a steady downward trajectory for the last year and investors are becoming increasingly frustrated with the drugmaker’s attempts to turn it around. In its latest efforts to keep investors happy, Allergan has announced that it plans to trim down its business by divesting its women’s health and infectious diseases unit. Analysts have estimated that its women’s health unit could be worth between $3 billion and $4 billion, while the infectious disease area could generate $1.5 billion to $2 billion. It is expected that the company will use the cash gained from the transactions to pay down debt or to engage in share repurchases. The real aim of the divestment would not be the money involved so much as showing that the leadership wants to make the business more focused. Brent Saunders, Allergan CEO, has stated that it would allow the company to focus on four key areas for the company: medical aesthetics, central nervous system disorders, eye care and gastrointestinal disorders. Shareholders were not overly impressed by the news, as shares dipped by 2% immediately after the announcement before recovering to just slightly below the previous price. There have been strong calls for Allergan to take more aggressive action to stall the fall of share price, with calls for a major break up of the company or to pursue more acquisitions to drive growth. However, Allergan’s leadership has rebuffed any such drastic action – preferring to trim away the two units responsible for 7% of the company’s revenue. Confidence in the leadership at Allergan will not have been helped by its disastrous attempt to avoid losing patent protection of its second biggest seller, Restasis, via a deal with the Saint Regis Mohawk Tribe; Restasis’ difficulties are a significant driver behind the fall in share price over the last year.